One small step that is necessary is to change the user password for postgres. You can do this with psql. Care needed here. This has to be done correctly. The following line gets you into psql. Type this (being very careful with quotation marks and the semicolon). If successul you get a message saying ALTER ROLE (If there is any problem here then retype the single quotation marks to make sure they are simple. WordPress keeps changing them for some reason if they are not in an HTML box). 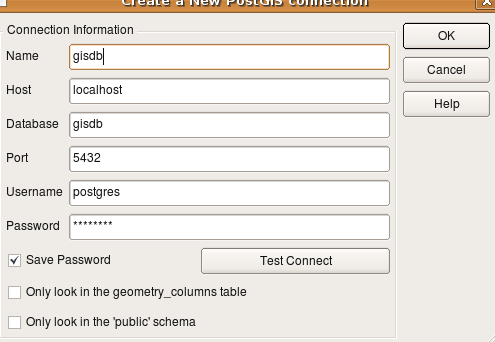 Now become the postgres user and create a postgistemplate. This is a blank data base into which you will load all the functions and tables needed for POSTGIS. All new data bases created using this template will have these functions loaded. Download a small test database with the countries of the word from this site with wget. Again the file is disguised as a word doc in order to go into the wordpress site. 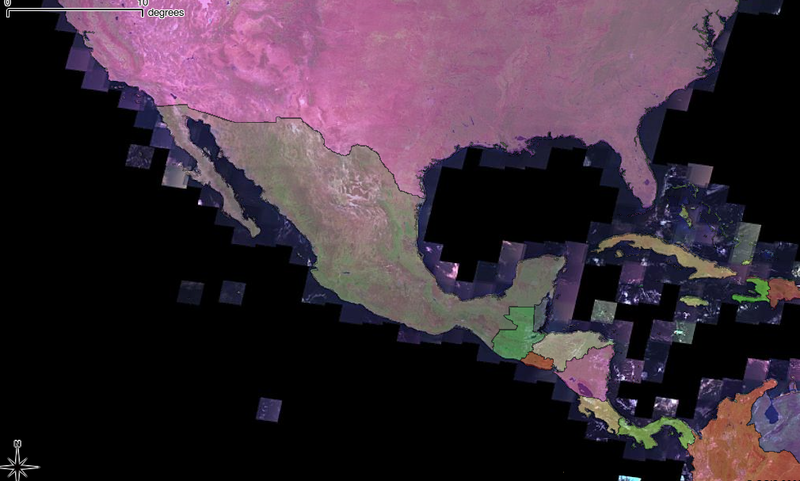 Now run qgis and connect to your new PostGIS data base. The trial database with a single countries of the world table can also be downloaded without wget by clicking here.